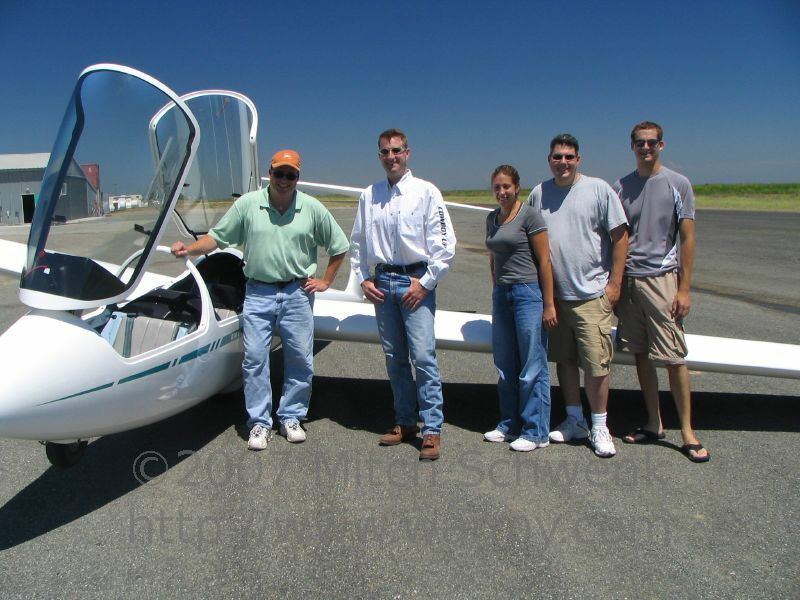 Gliding in Williams, CA. If you ever get a chance do this, highly recommended. Safe for those scared of heights too! The gang - Brian, dave, Amber, Todd, and me!